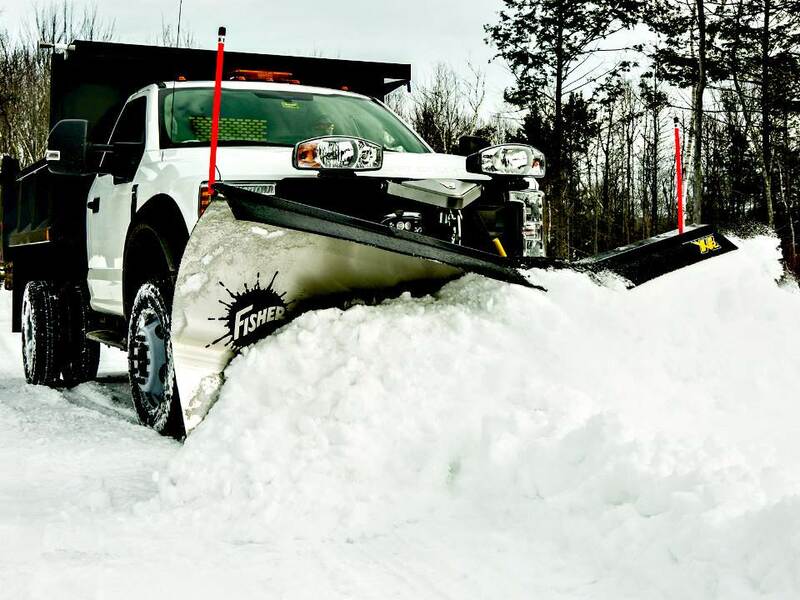 2018 Fisher Engineering XV2™ 8' 6"
The XV2™ v-plow features extreme flared wings that soar from a 31" center height up to 39" at the outer edge on 9' 6" models. 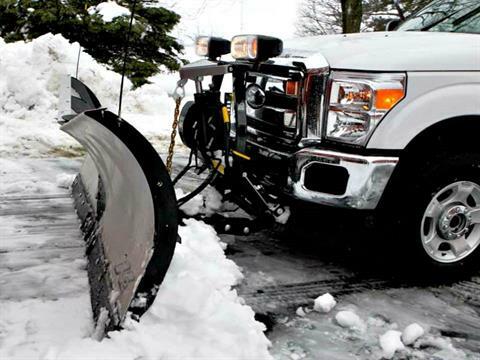 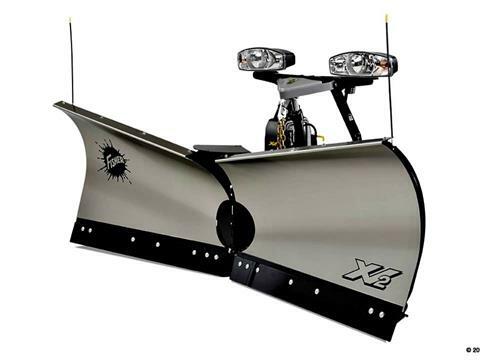 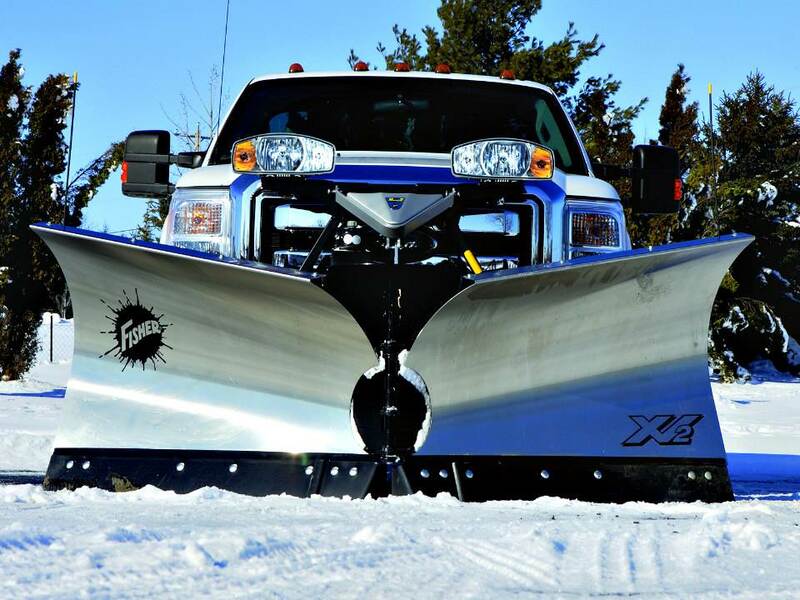 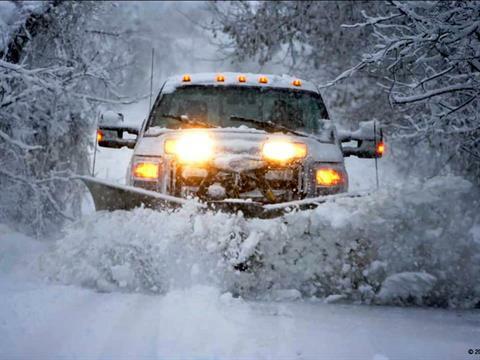 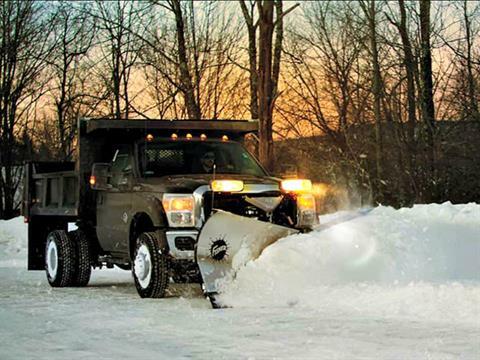 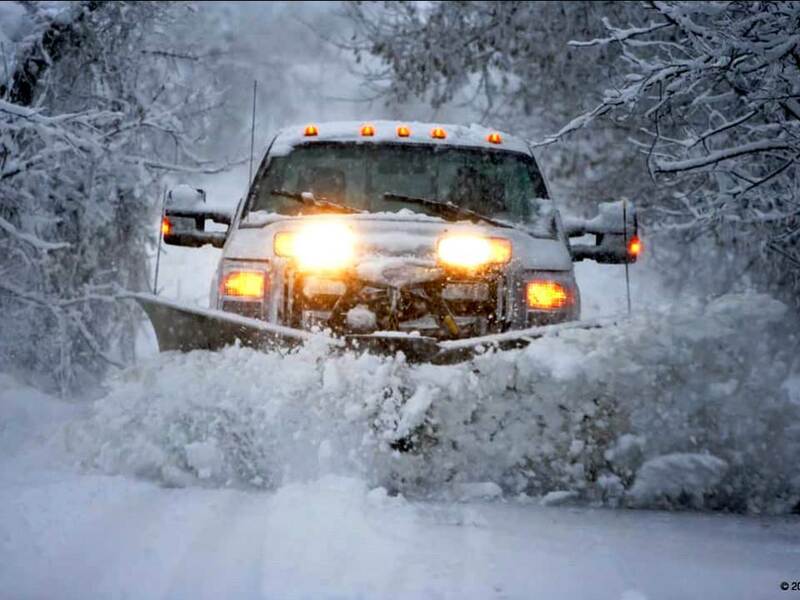 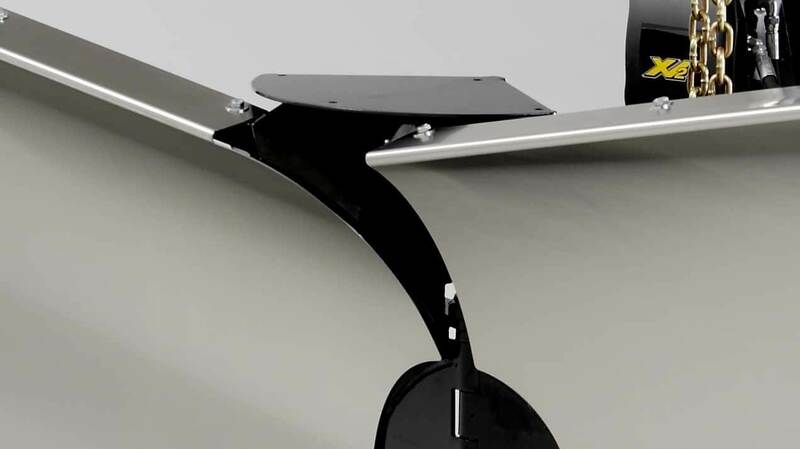 The XV2 v-plow is available in premium corrosion-resistant stainless steel. Lift Cylinder: 1¾" x 10"
Angling Rams: 1¾" x 11"